WSU Tri-Cities is committed to supporting all students so they can be successful in their academic career. Our staff understands and respects that students are coming to us with different life experiences. Whether you are raising a family, working full-time, changing your career, or returning to school after taking time off, you will find services and resources to help you meet your goals. 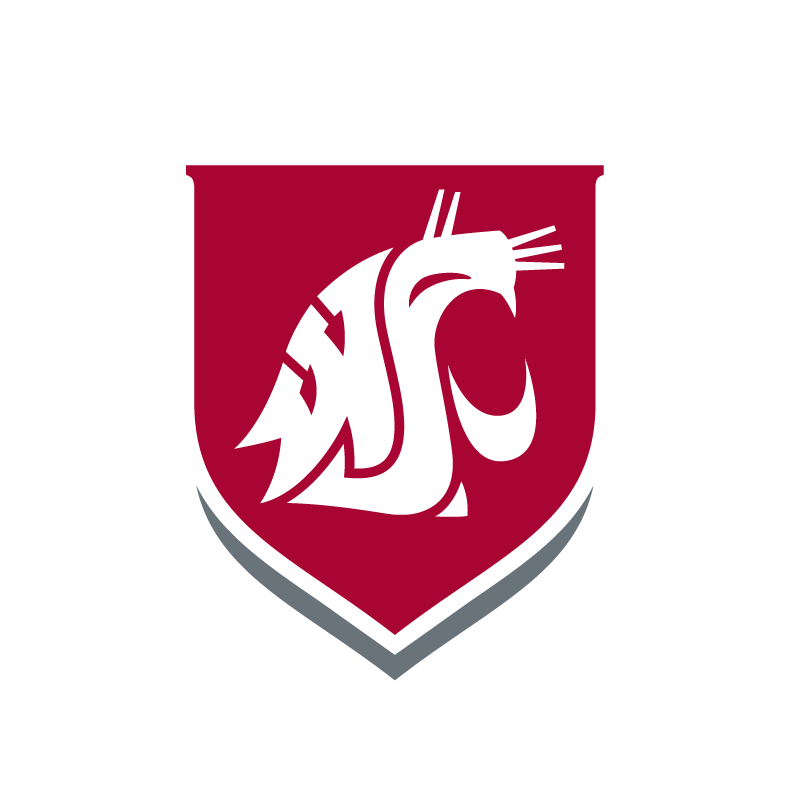 WSU Tri-Cities takes a coordinated care approach to provide academic and social support to students. We encourage the campus community to share concerns about about a student’s emotional or psychological well-being, physical health, or academic performance. A Student Success Team, composed of faculty and staff from Academic Affairs and Student Affairs, evaluate concerns, determine a response, and implement an intervention plan to assist students thrive despite challenges in and out of the classroom. Student Services staff also work closely with student leaders to develop programs and provide resources to meet student need and interests. Do you have ideas about how to improve the campus experience?